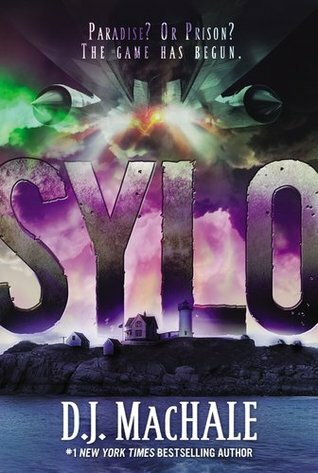 SYLO is a YA Sci-Fi mystery that takes place on an island off the coast of Maine. It’s a plot driven story, which is plausible, entertaining and intriguing, with a surprise ending. 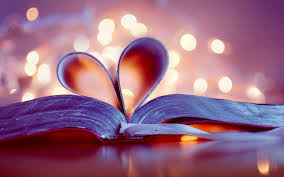 Survival, courage and discovery are the main themes of the story. The novel starts off at a fast pace and tension is progressively ramped up throughout the story. Yet the excitement tapers off in the last few chapters, as the dialogue didn’t seem to move the story forward. Tucker, the male protagonist, is your average teenager living the peaceful island life. We experience the mystery and chaos surrounding the island through his point of view. The main characters are likeable, but I didn’t become emotionally attached to the them. Tori, one of the main secondary characters, is well fleshed out. I’d categorize this as a typical boy’s book – plenty of explosions, unexplained aircrafts, deaths and warships to keep a boy intrigued for hours. I received an advanced copy from the publisher for review. I enjoyed the book, I think it’s worth requesting on Netgalley. I met the author last month and he’s a very down to earth guy.